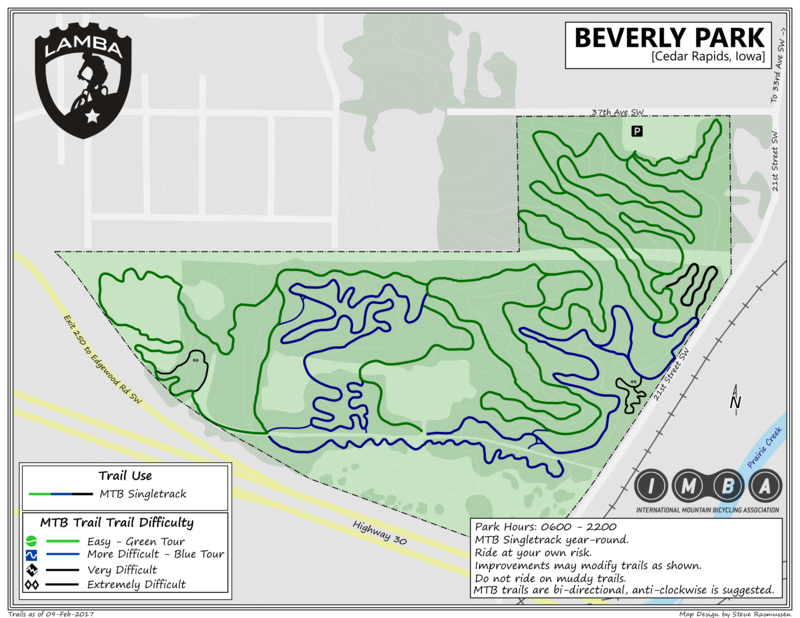 We know there’s nothing more frustrating than getting lost on a new trail system. 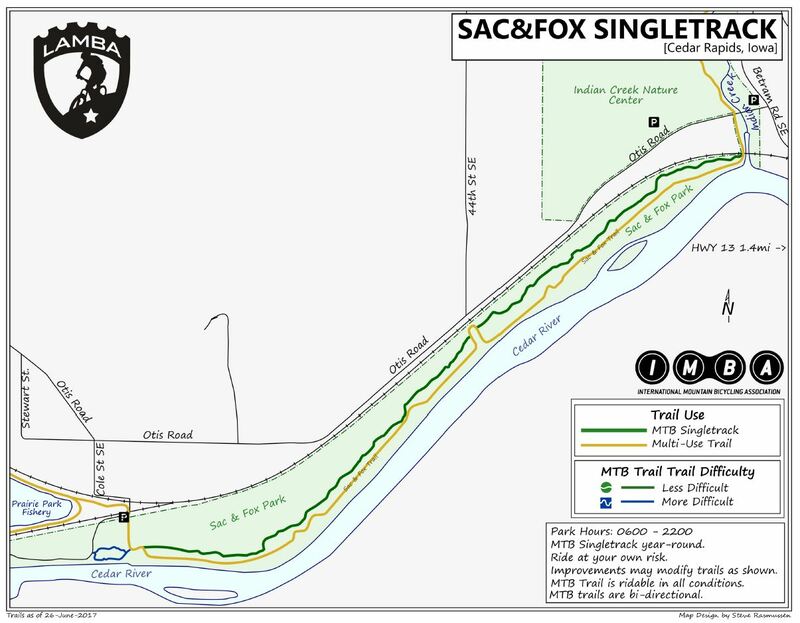 To help avoid a major headache, we’ve provided trail maps for all to use. Just download a copy and begin your adventure. 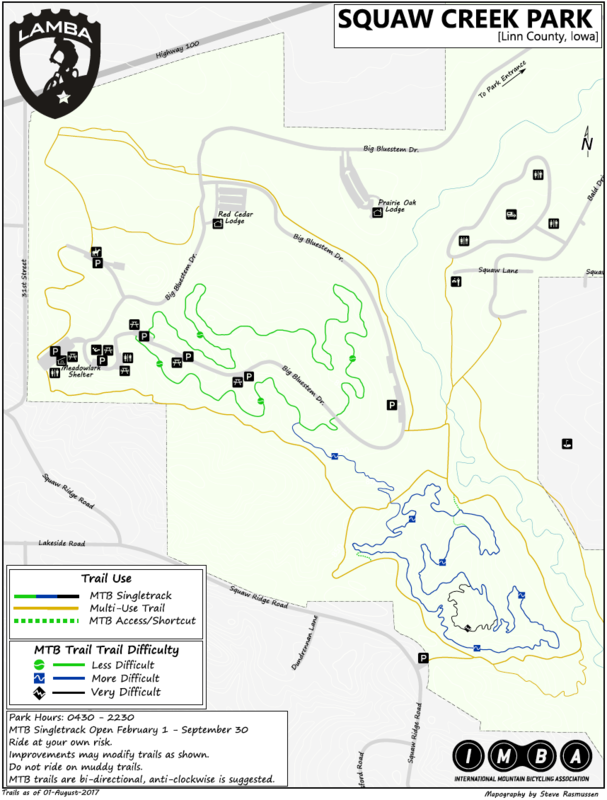 For the more tech-savvy, you might prefer to use MTBProject.com and the enhanced interactive maps we’ve included on their site. Pretty cool stuff…now ride some DIRT!